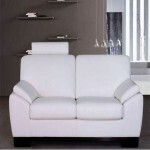 The Strada model, with its sleek contemporary square design of the arms complimented by the modern adjustable headrests. 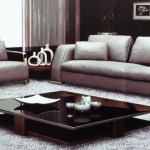 The Strada Modern corner sofa range will add a touch of Italian designer elegance and a contemporary feel to your home. 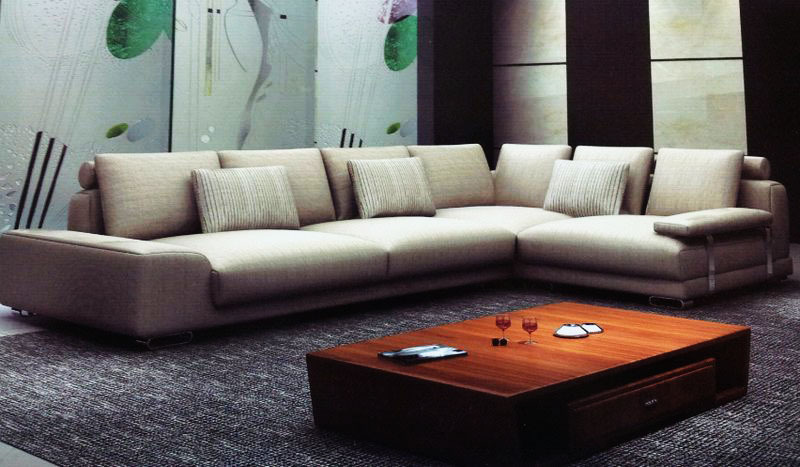 Featuring a quality wooden frame, Fixed seat cushions with intertwined elastic straps spanning the base filled with polyurethane foam, adjustable headrests filled with polyurethane foam and an extensive range of soft luxurious high-quality Italian leathers. 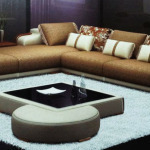 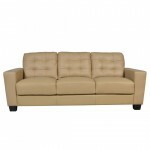 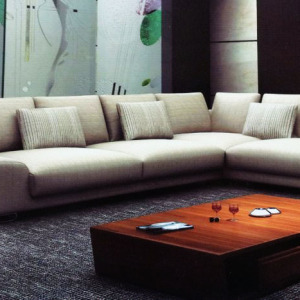 Be the first to review “OPA40 – Strada Corner Sofa” Click here to cancel reply.